Come and watch one of College Royal's longest running and most popular events in our two day event in the Clinical Skills Building during Open House Weekend. 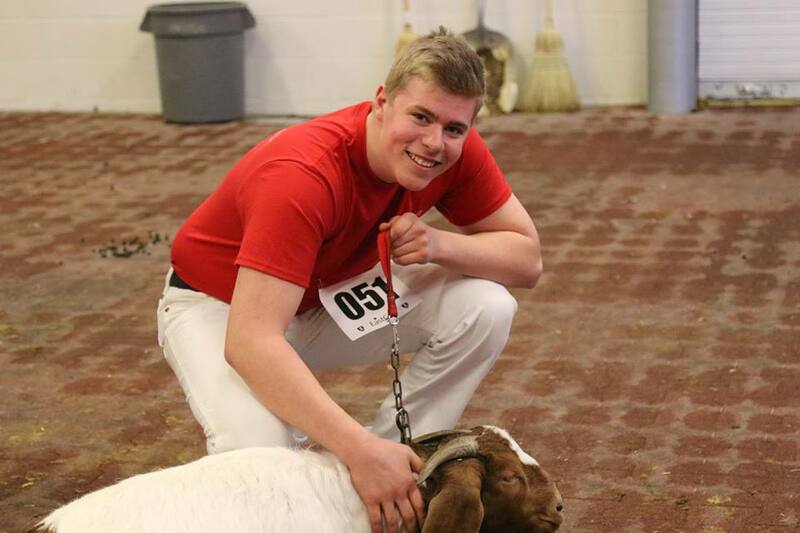 Experience and novice students have put countless hours of work into training and preparing their animals for the chance of becoming the Champion Show person of the day. New this year, the show is divided over two days. Saturday, March 16, 2019 show will consist of beef and horses and Sunday, March 17, 2019 show consists of dairy and sheep. Each day, there will be a surprise mystery class for participant to show an surprise animal. Both shows will start at 9:00am and will continue to into the afternoon with an hour break for lunch. Come on out and enjoy watching the skills of exhibitors bringing out the best in sheep, beef, dairy, and horses. ​All students are welcome to sign up. Both experienced and inexperienced people are welcome. Sign-ups take place Oct. 16th and 17th, 2018 in the University Centre Courtyard from 9 am to 4:30 pm. The students that have no background in showing animals are placed in groups and receive help from experienced show persons to learn how to properly show their animal. Then students spend a few weeks training their assigned animal before the show. On the day of the show, the competitors are placed in novice and experienced heats according to their background experience. The preliminary heats are run in the morning followed by a lunch break. Then in the afternoon the Championship show for each animal is followed by a Grand Championship show. Note: All of the animals are provided. Champion and Reserve Champion winners will participant in an All-Around Show (showing all the animals shown on that Show day, plus a mystery animal). Notes: All participants to this events must fill out special waiver forms. There will be some mandatory barn meetings. Participants will be contacted regarding their location, date and time. We use a combination of university-owned and privately-owned animals in the show. For beef and dairy heifers, we must now depend entirely on local farmers lending us their animals due to changes in university policy. Are you interested in livestock showmanship? 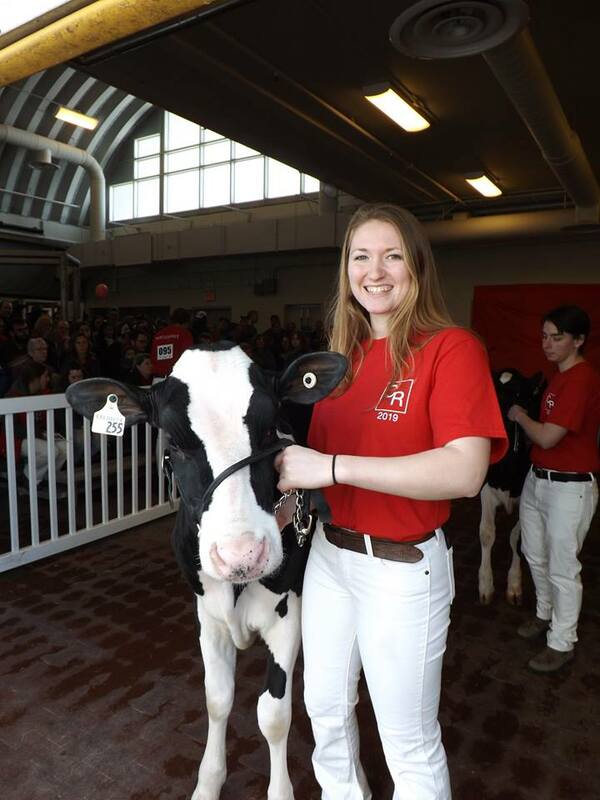 Here's a preview of what to expect at the College Royal Livestock Shows over Open House weekend! Check out the information below from Nova Scotia 4H that has a few tips for each species at College Royal!